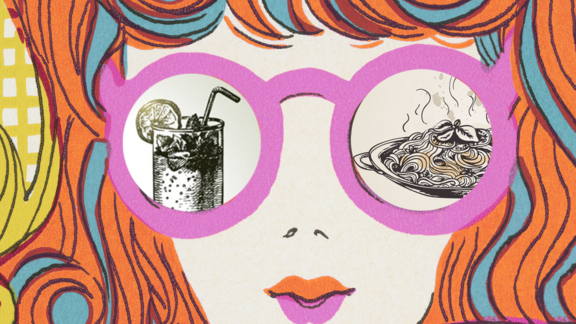 Want To Find Your New Favorite Restaurant? Take a Walk. In which wandering around without a plan pays off. During the summer months, our beloved planet, drunk on too many goblets of frosé and just trying to find its Lyft, tips on its axis towards the sun. This means equal hours of light and darkness, peaking in mid-June. After that, we carry on with happy hours spent basking in the sun post-work, and firework shows that kick off at 10:30 pm — right up until the day we look up and damn it if nightfall hasn't just shown up in the middle of the day. It's all downhill from there. But we're not nocturnal yet. You know what the best part about longer days is? A sense of borrowed time, of extended life, which means more time to walk around and discover culinary gems you never noticed before. You can bar hop, not bar crawl. Summer doesn't have to be a full-scale reinvention the way you dreamed it might be as a kid; reinvention happens in micro-bursts now. Stumbling upon a hidden patio in the back of that wine shop you pass by every day. That hole-in-the-wall sushi place that offers Alaskan salmon nigiri during these few months, with a little slice of black truffle on top. A lush parklet between unassuming apartment buildings, where the neighborhood goes to eat soft-serve and watch Tai Chi. Here at ChefsFeed, we've covered the concept of la dérive before: roughly, it means taking a walk and losing yourself to things you come across in your surroundings. No plan, no map, and dare we say, no staring at your phone (unless you're, ahem, using our app to track down a dish). There's no better time than summer to try it out: Take advantage of the extra light and the dwindling warmth before we all just scuttle home like some kind of mole rat at the end of the day, conducting our business in the dark. So many of your favorite spots lie off the beaten path—you just don't know it yet. THE BEST THINGS ABOUT DINING ALONE | An introduction to the concept of flânerie—la dérive in action—and how restaurants are crucial to the practice. 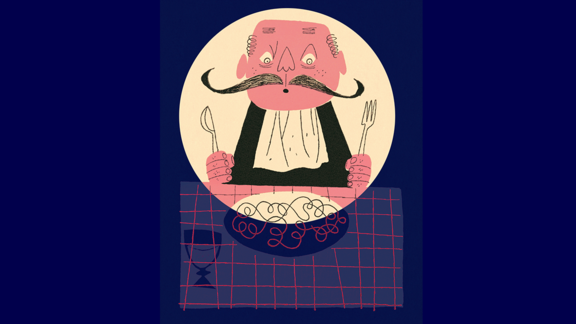 WHY SOLO DINERS RULE | Once you take the plunge and become a beloved one-top, know that you have an ally in the bartender. 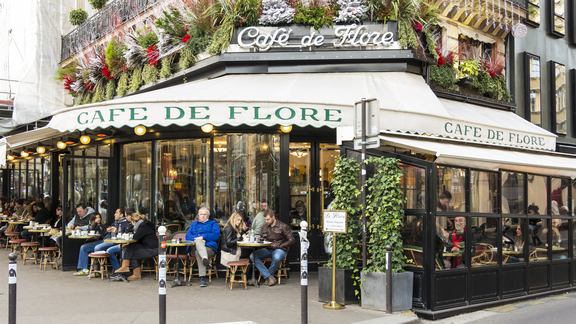 WHAT IT'S LIKE TO SIT AT MEGA-FAMOUS CAFÉ DE FLORE | Practice the art of observing. Take notes, sink into the walls, people-watch.